Potentially the last crockpot dish for a bit? Hard to say, but this is probably my favorite of the bunch. 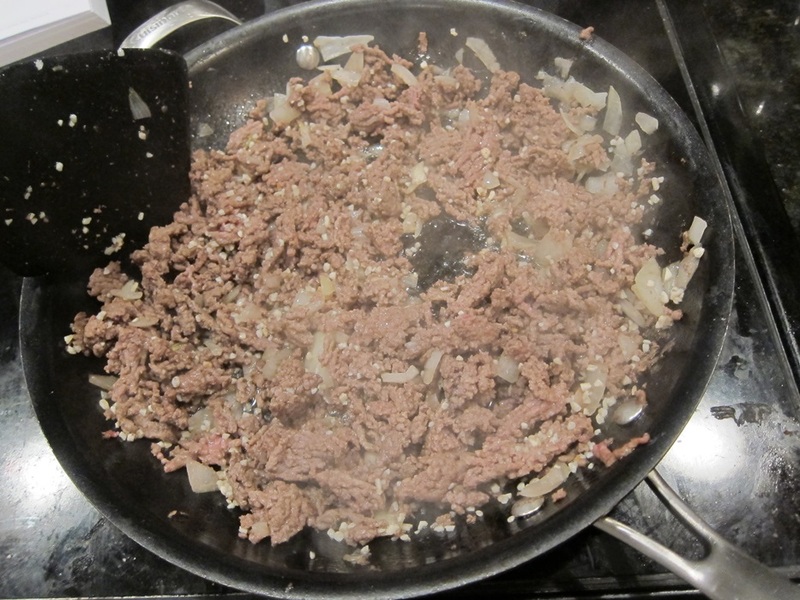 Cook the ground beef, onion, and jalapeno over medium heat until the beef is browned, adding the garlic towards the end. 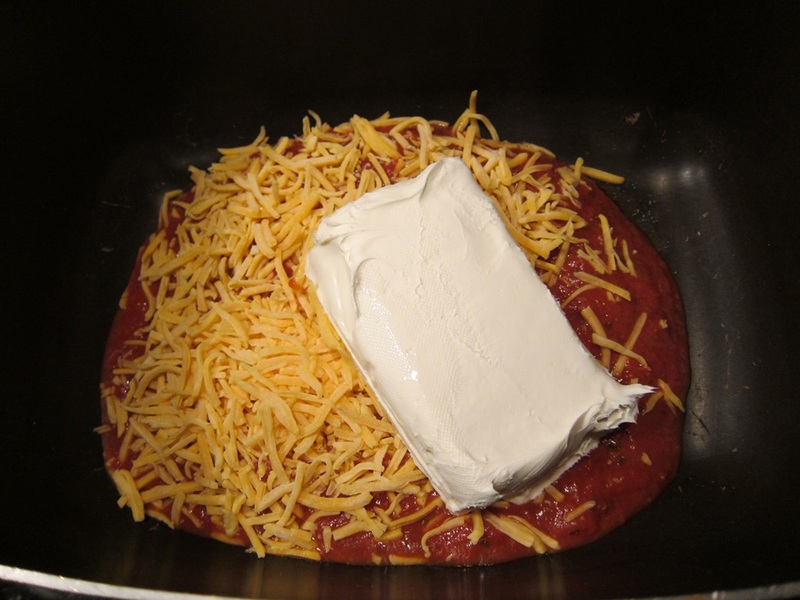 Meanwhile, combine the salt, tomato sauce, oregano, cream cheese, cheddar, and chili powder in your crock pot. Add the beef mixture to the crock pot and stir together. Cold cream cheese doesn’t stir in well, but it’ll smooth out after it’s cooked. Cover and cook on high for 2-3 hours, or low for 5-6, and stir together. 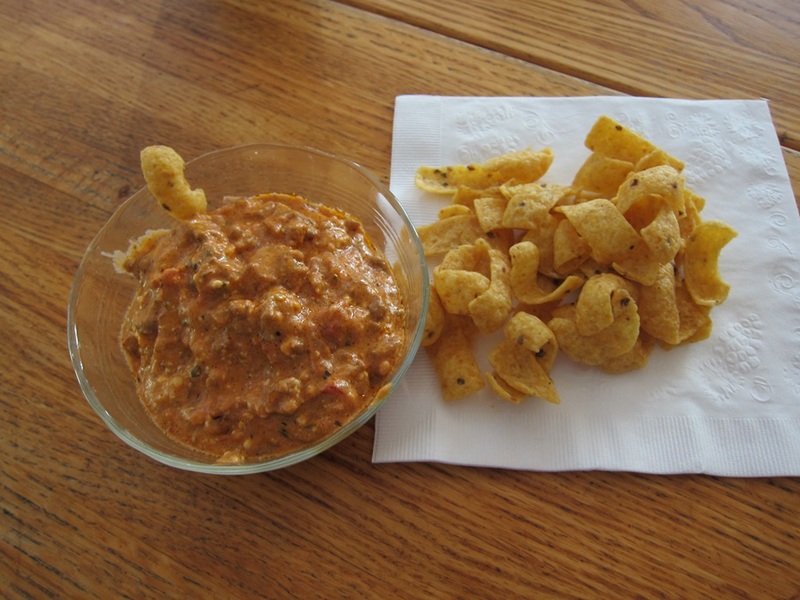 Serve with chips, such as Fritos. Smells good, filling, and delicious. Nice! 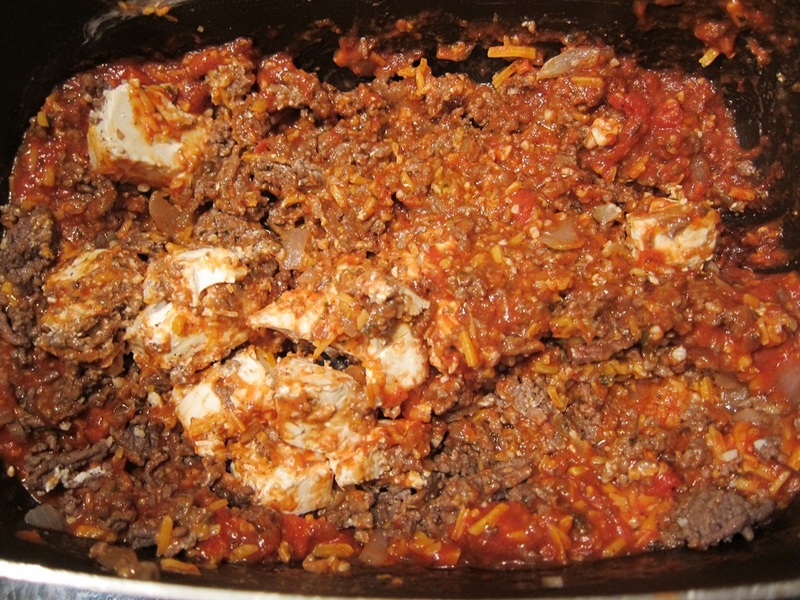 Meanwhile, combine the salt, tomato sauce, oregano, cream cheese, cheddar, and chili powder in your crock pot. 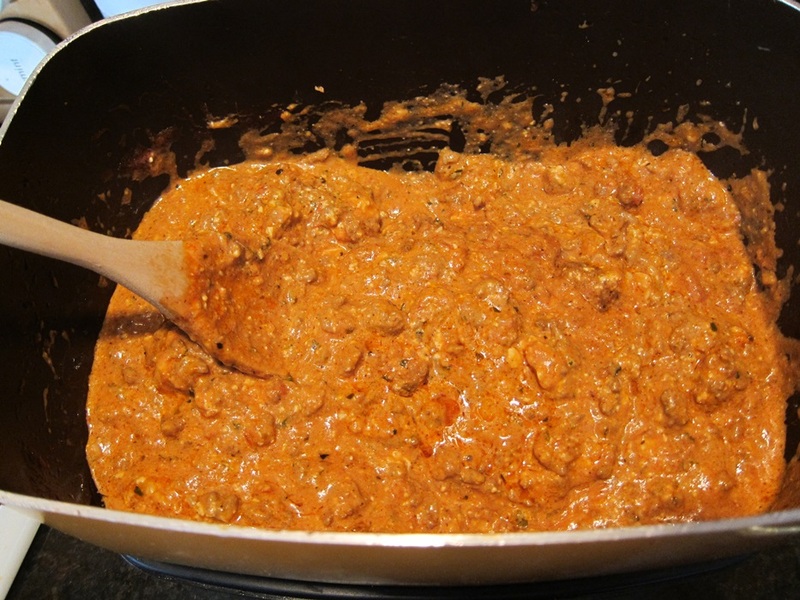 Add the beef mixture and stir together. Cover and cook on high for 2-3 hours, or low for 5-6, and stir until evenly mixed. 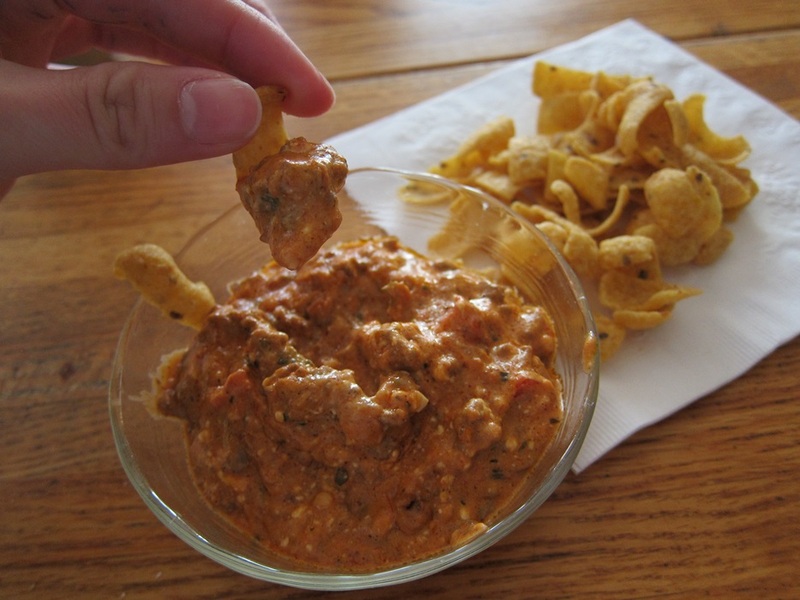 This entry was posted in Dinner and tagged cheeseburger dip, cheesey dip, gluten free, hamburger dip. Bookmark the permalink.